Bypass the ballast for the fastest LED upgrade. A perfect solution for retrofits or new sign installations, as well as single or double sided sign needs. 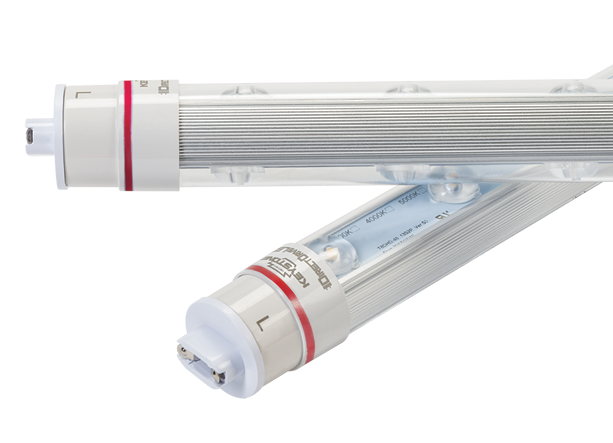 Get comparable light output using 252W with Sign Hero as using 540W with fluorescent lamps. Keystone’s LED sign tube also has a longer useful life compared to fluorescent, reducing maintenance and replacement costs. 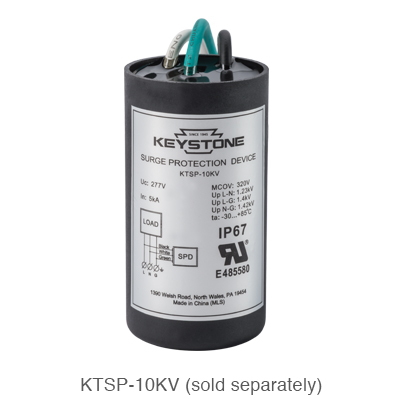 Our DirectDrive technology eliminates the need for an external driver or ballast while still using the existing sockets. A ballast bypass design saves time and is hassle free for field technicians. We’ve added optical lenses to cover each individual LED chip in the tube, which eliminates hot spots and ensures consistent light distribution across both faces of the sign. 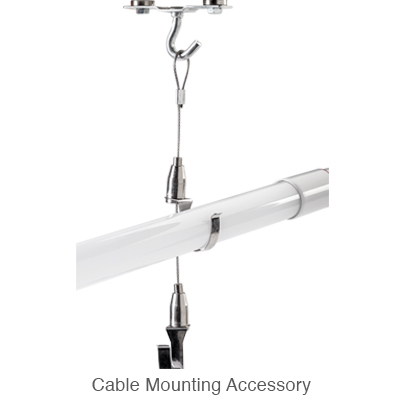 We’ve provided a rotatable R17D end cap that swivels, ensuring that the tube can be adjusted regardless of socket orientation in the sign. Heavy duty aluminum heatsink ensures the LEDs run cooler for longer. Plastic and aluminum construction ensures less breakage. 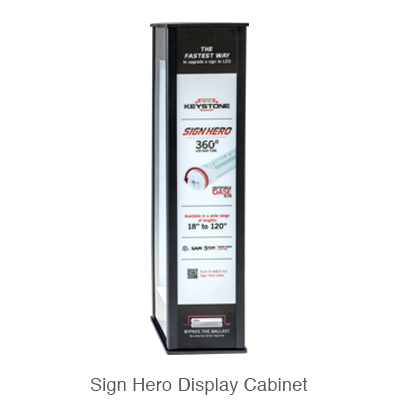 Show your customers the even light output with our Sign Hero counter top display. Request an attention grabbing display today to help increase sales.